Family owned and operated since 1959 with projects ranging from home office designs to working with some of the largest organizations in California such as CALPERs and California Highway Patrol. Our staff will work with you start to finish including space planning and furniture design for your office or workspace. Take a look at just some of the options available through the tour of the showroom above. 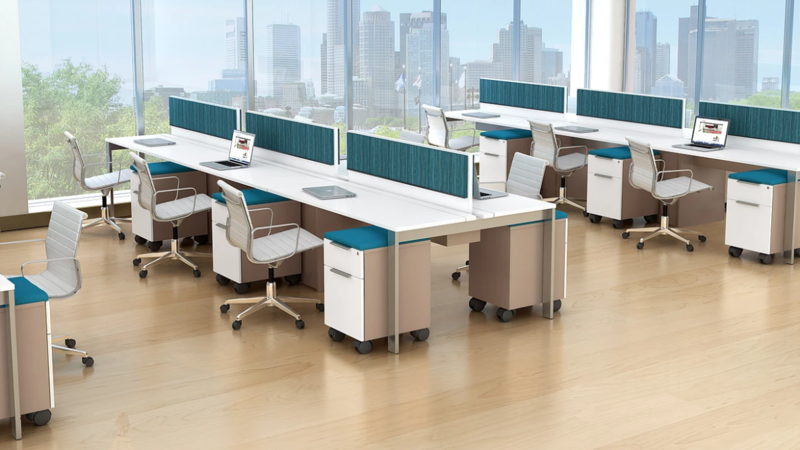 We work together with well over 100 manufacturers of office furniture and ergonomic solutions.